performance. 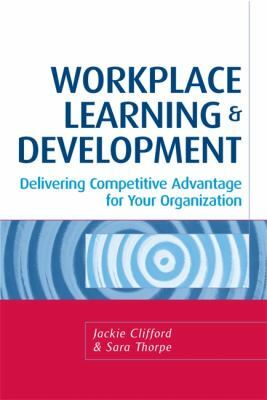 Real-life examples of workplace learning give readers insight into how the process works and how they can use these tools for their specific needs. Sara Thorpe is Head of Training and Development for a financial services organization. Vocabulary and terminology -- what do we mean? How can the impact be assessed?